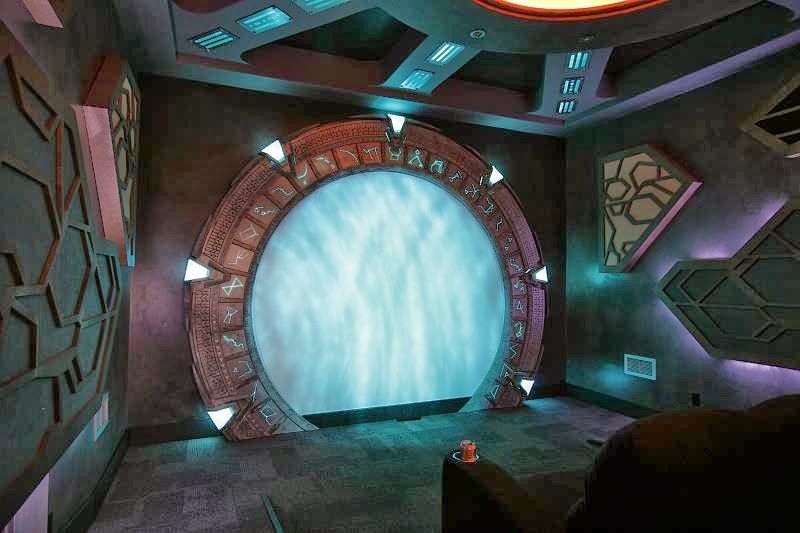 Places of Fancy: Where Is the Stargate to Atlantis? 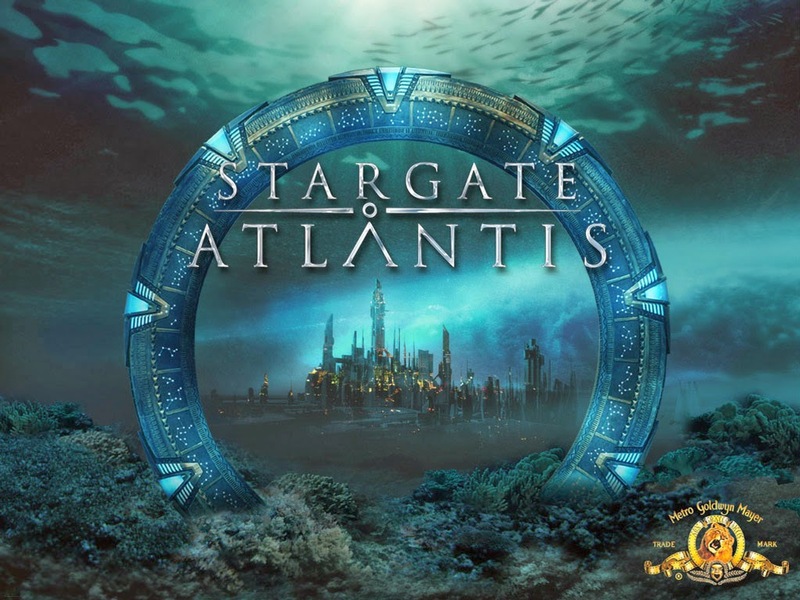 Where Is the Stargate to Atlantis? 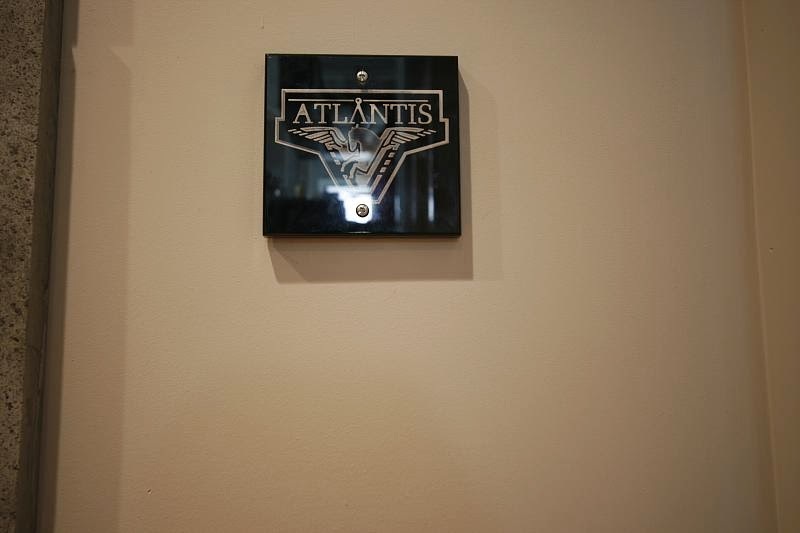 We're not going to get into where Atlantis is, a question that has launched a thousand research papers. But we do take interest in finding the Stargate to Atlantis. This has to be the most beautiful home theater, bar none! No one has made the trouble to check Mr. Yarmuth's DVD collection though. A copy of Atlantis: The Lost Empire would be very meta, indeed.